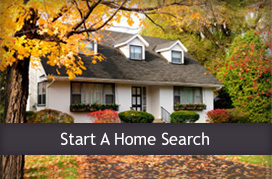 Are you planning on selling your house in 2019? You will no doubt have more than 4 questions on your mind, but knowing the answers to these will get you started with confidence! Let’s get together to answer these and any other questions you may have! 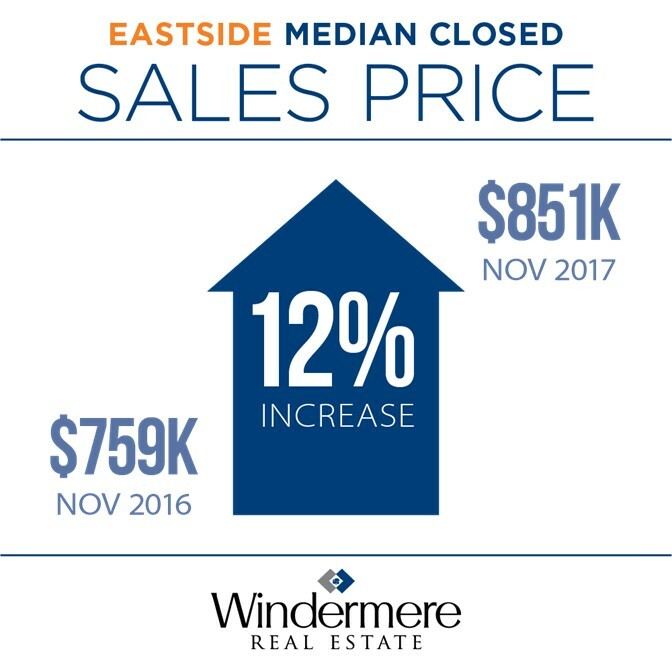 The Eastside Market Review is now available for the fourth quarter of 2018. Read the full report online by clicking the image below. 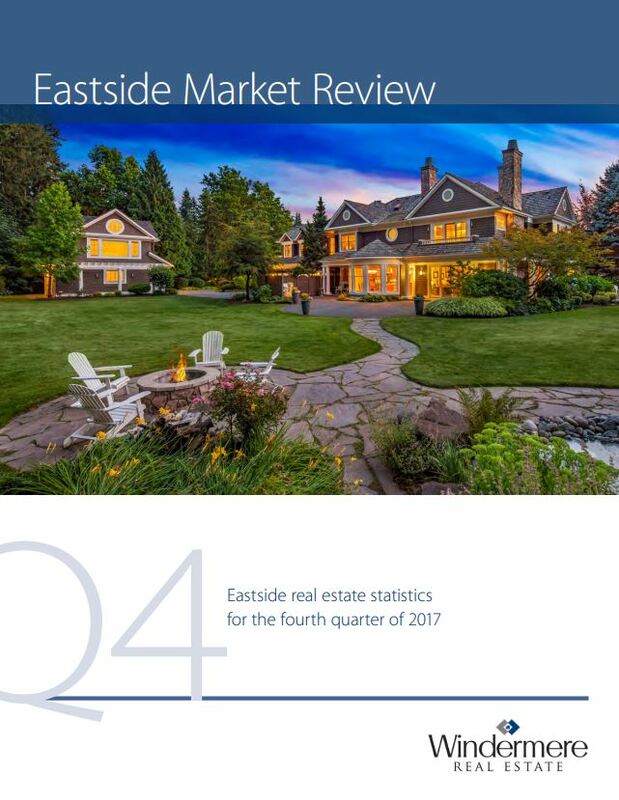 My Eastside Market Review is now available for the fourth quarter of 2017. You can read the full report online by clicking the image below. Another historic year on the Eastsid! >Click image to view full report. Disclaimer: This guide is not meant to be a resource for tax advice but instead a resource for basic information concerning only certain aspects of the new tax code and how they may impact the real estate market. You should get tax advice from your accountant or tax preparer who will explain how the entire tax code will affect your personal return.This information comes immediately after the new tax code became law. Some of the information may be revised as the analysis of the new law evolves. Let’s look how the tax code has evolved from the original proposal, and decipher what impact experts believe it may have on the housing market. Original Proposal: Owners would need to live in their house for at least 5 out of the last 8 years to claim this exemption. Under the former tax framework, a typical owner, who has lived in their house for at least 2 years out of the last 5 years, would pay nothing in capital gain taxes if they sell the house. The New Tax Code: No change. The “at least 2 years out of the last 5 years” requirement is unchanged. Impact on the Market: None. Original Proposal: Reduce the limit on the mortgage interest deduction (MID) amount from $1,000,000 to $500,000. The New Tax Code: Reduces limit on deductible mortgage debt to $750,000 for new loans taken out after 12/14/17. Current loans up to $1 million are grandfathered. 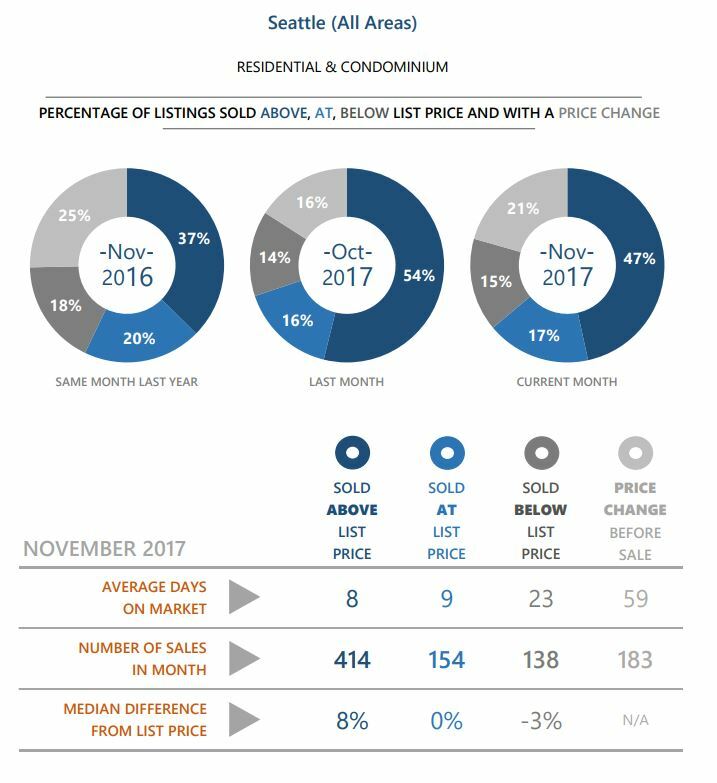 Impact on the Market: Assuming a 20% down payment, this reduction in the MID will impact buyers that are purchasing a home between the prices of $938,000 and $1,250,000. Any home under the lower price is still covered and any home over the higher price was not covered under the former tax code either. Original Proposal: The elimination of the state and local tax deduction (which includes property taxes). The New Tax Code: Allows an itemized deduction of up to $10,000 for the total of state and local property taxes and income or sales taxes. 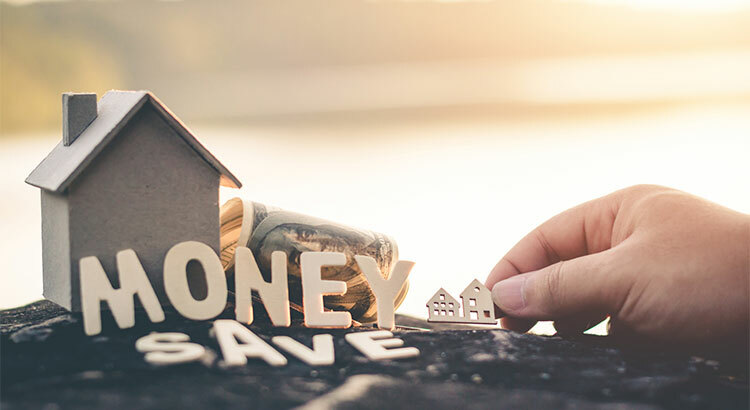 Impact on the Market: Most experts agree that higher taxed regions will be impacted as homeowners in those communities now have a cap on these deductions. 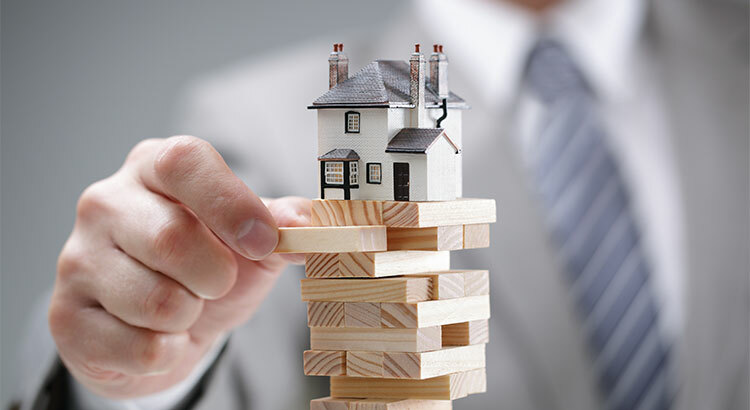 What will be the overall impact on the housing market? 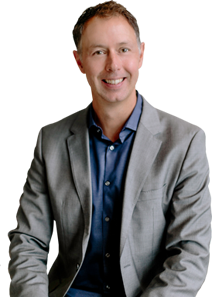 To know for sure, you should sit with your accountant or financial planner and explore how all the aspects of the new code will impact your family. 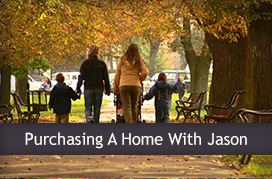 Most families consider homeownership an essential part of the American Dream, and don’t purchase a home based solely on the tax advantages. The main reasons they buy a home are personal (they just got married, they are looking for a good place to raise children, they want to be near friends and family, they want to better enjoy their retirement, etc.). This will never change. 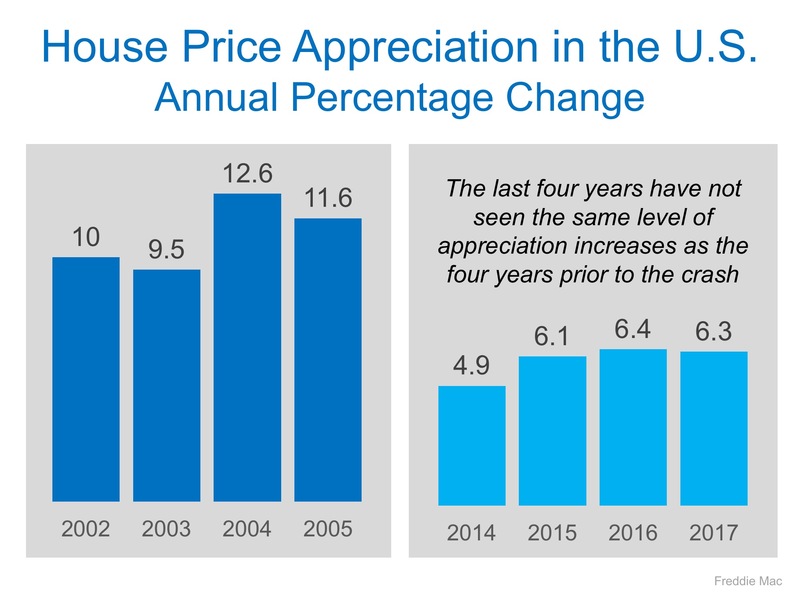 As home values continue to increase at levels greater than historic norms, some are concerned that we are heading for another crash like the one we experienced ten years ago. We recently explainedthat the lenient lending standards of the previous decade (which created false demand) no longer exist. But what about prices?